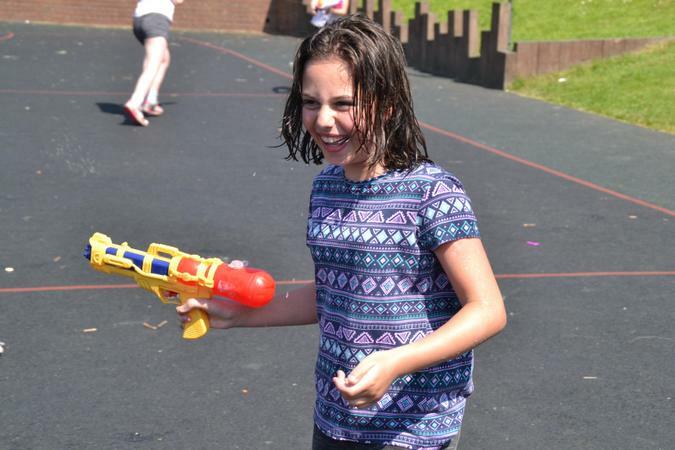 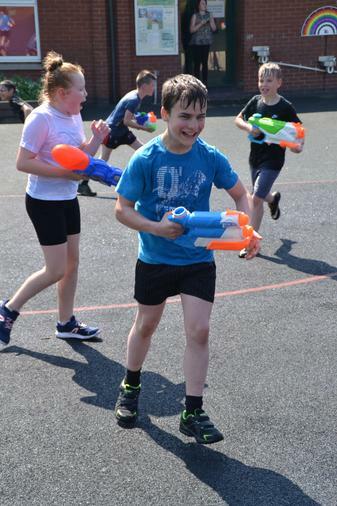 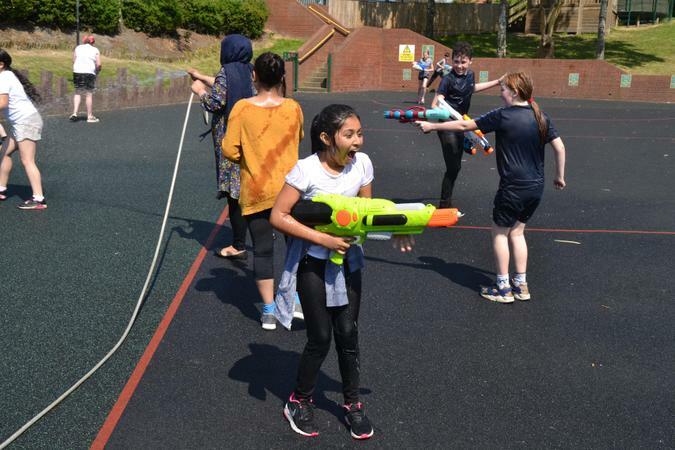 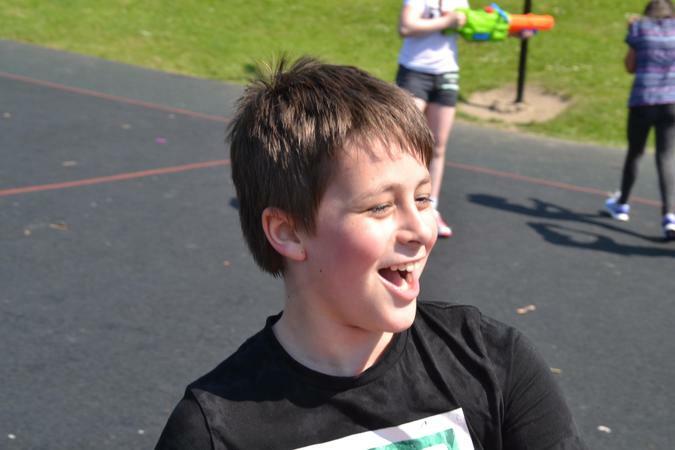 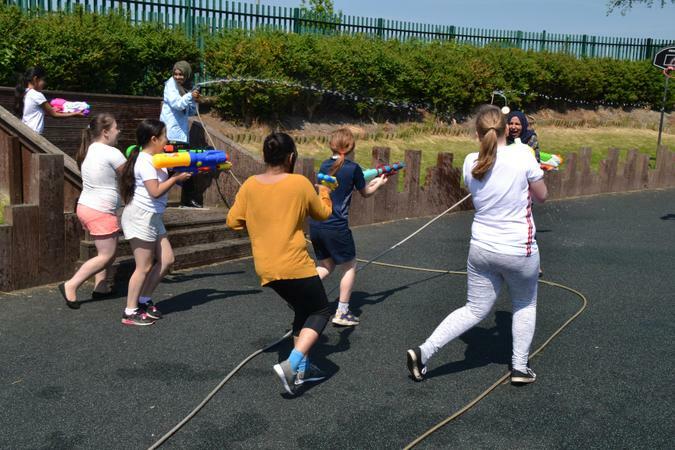 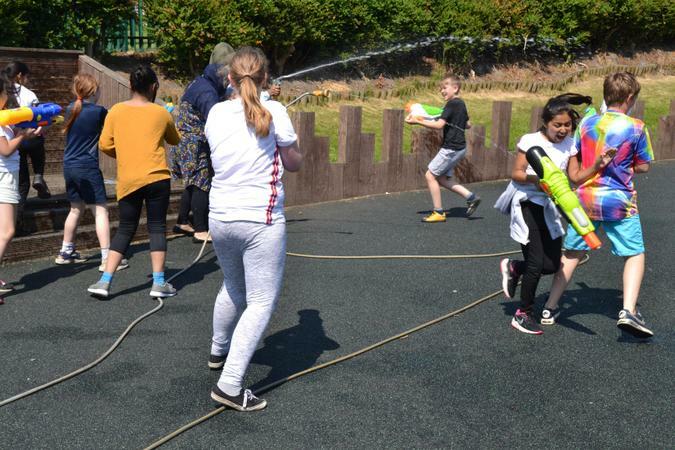 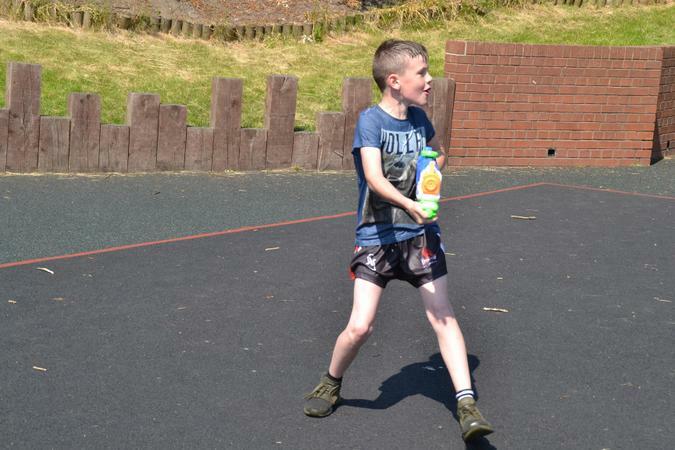 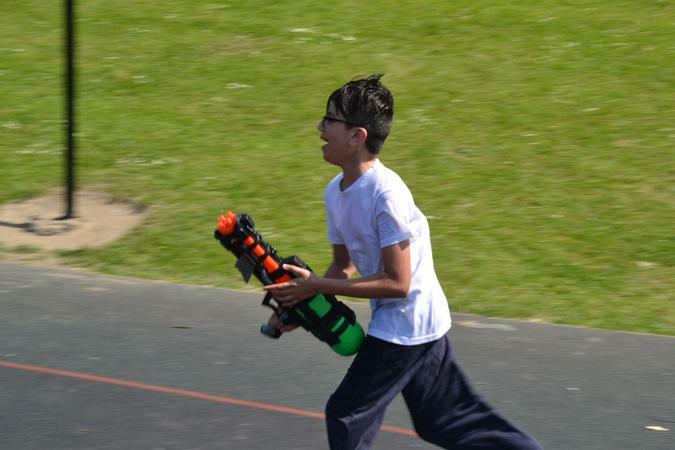 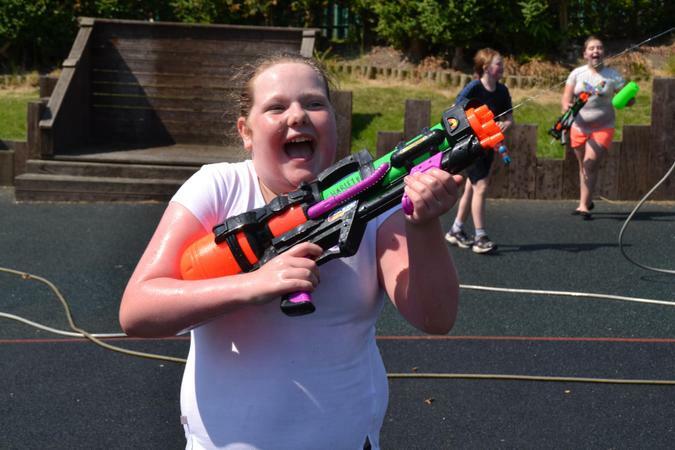 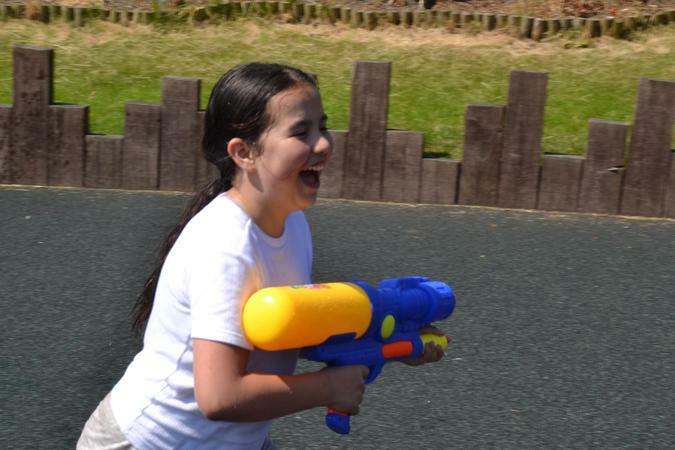 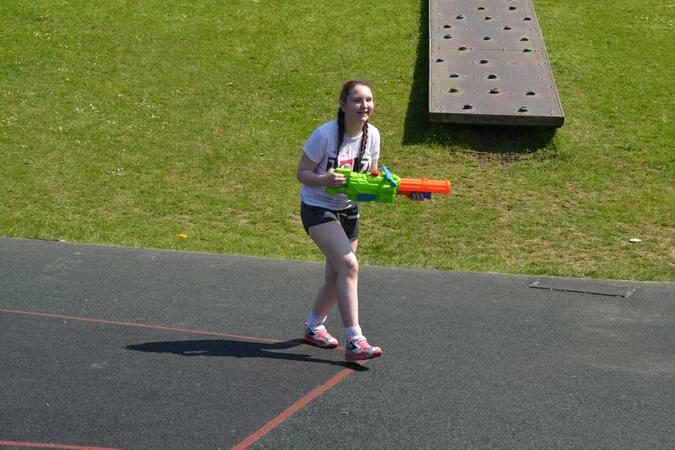 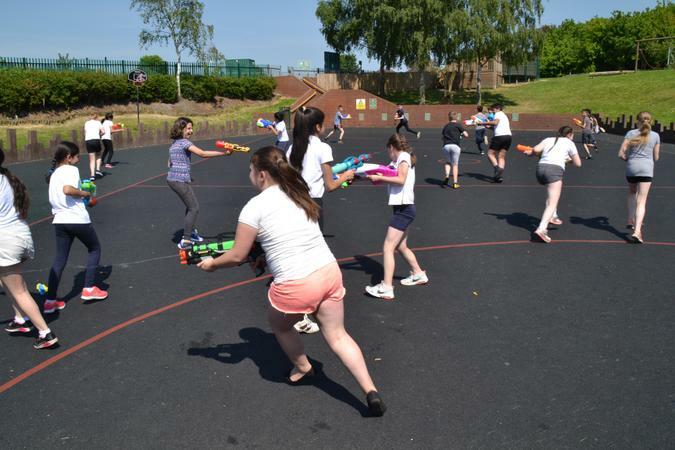 Our annual post-SATs water fight took place on Thursday 24th May. 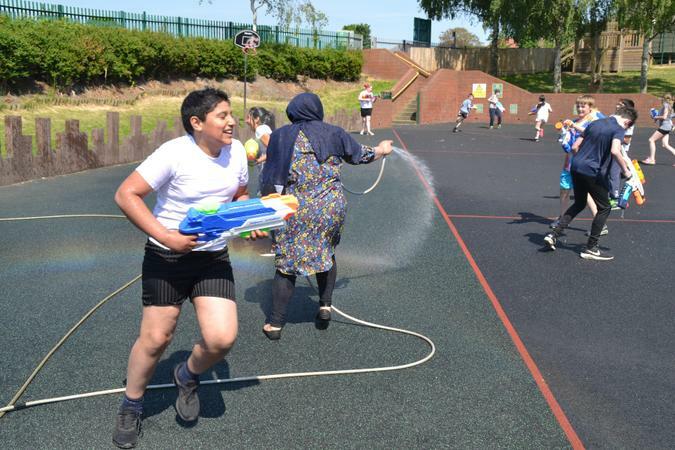 As usual there were very few rules. 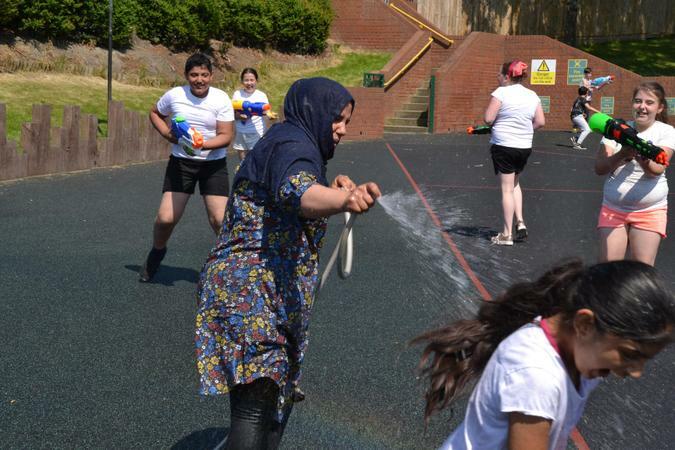 The only expectation was that they must get their teacher absolutely soaking wet! 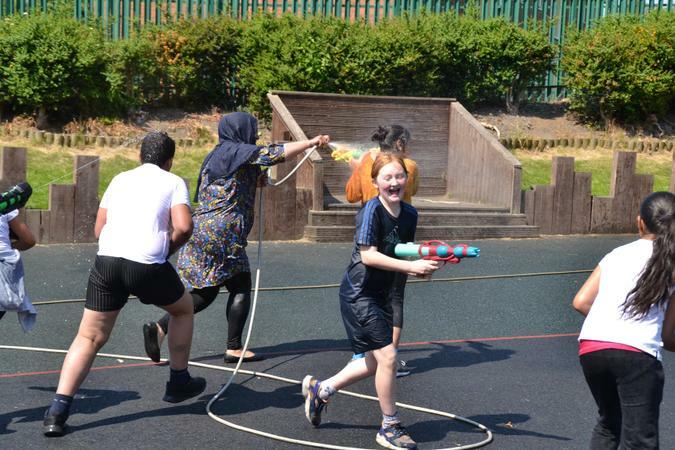 As can be seen in the pictures, They all had great fun.